5 Testimonials from Long Term Customers…My mother always told me, “Never brag. Let your actions speak for you.” In business, repeat customers say a great deal about the quality of a business. Here are 5 customer testimonials about Protection Concepts and what it means to these long term customers. Great monitoring service, Great company. I have used Protection Concepts for the last three homes that I have owned and the response time of the monitoring company they use is great. (They have all been false alarms Thank GOD.) The installers have all been professional and I think I have met every installer. Good company and great prices. Angelsent. 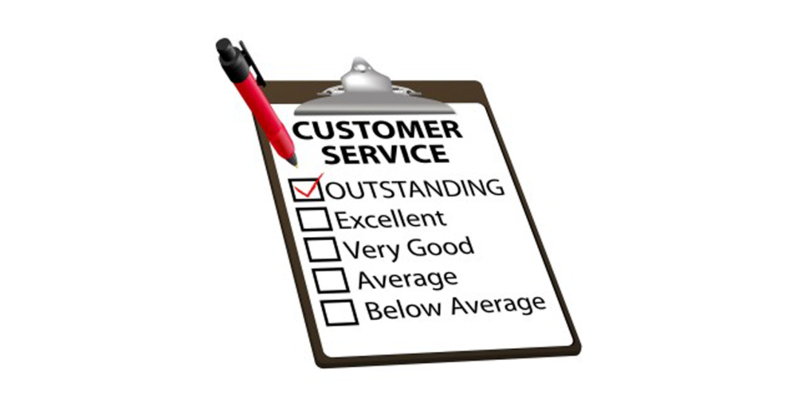 Great Customer Service and Friendly Personnel are always helpful, knowledgeable and truthful. The product and service have been great. Been using them for almost 10 years. SatisfiedCustomer 7677. Best Home Security System. I was referred to Protection Concepts in 2008 by a friend. I was nervous at first to give it a try, but I’m so glad I did. I love this security company. “It’s the best.” I have haven’t had any complaints. Not only to they have a great response time, but their monthly fee is amazing. Once again, I must say, “I love this company,” And would recommend their services to any and every one in need. Cbrown11. Continuous Great Service. I’ve been with Protection Concepts for over 10 years and would not think of going anywhere else. I would recommend this company to anyone seeking a reliable security company. Smokes. Much better than my old alarm company! Great customer service. Installation was right on time, very professional and they did a great job! I would recommend Protection Concepts. Concepts NO. 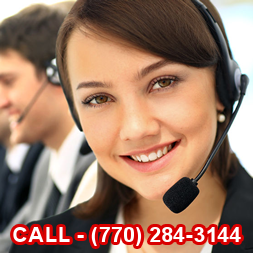 Give us a call so you too can experience the quality and security from Protection Concepts.